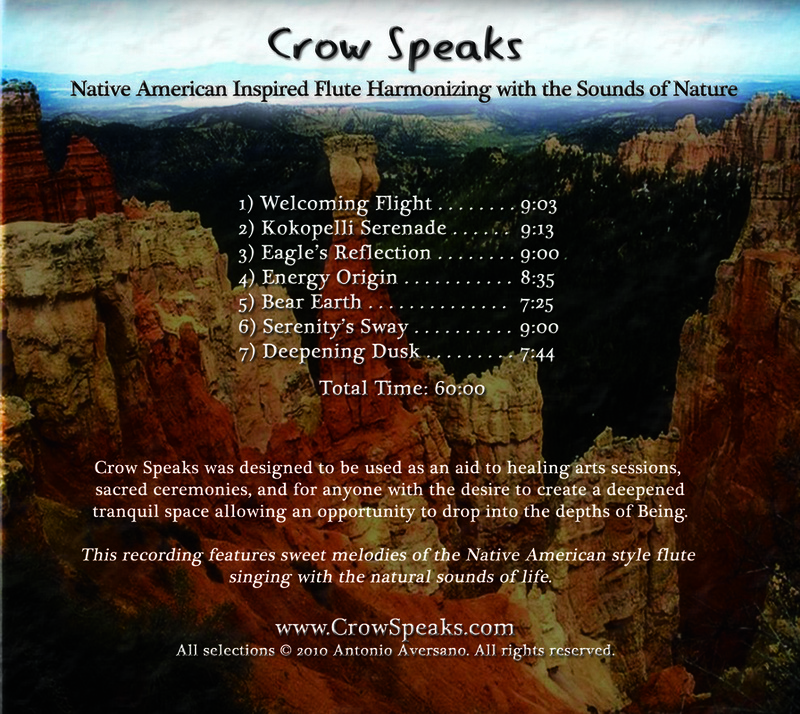 If you have purchased a digital music download of Crow Speaks from this site or one of our distributors, you are invited to also download these CD images for use in your music library. 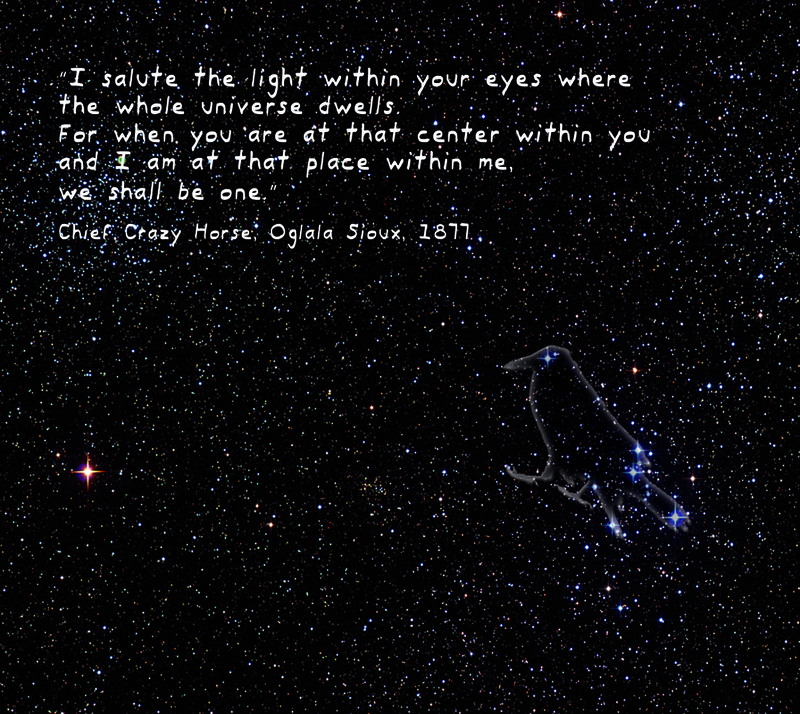 See the bottom of this page for details. Well, seems pretty simple. 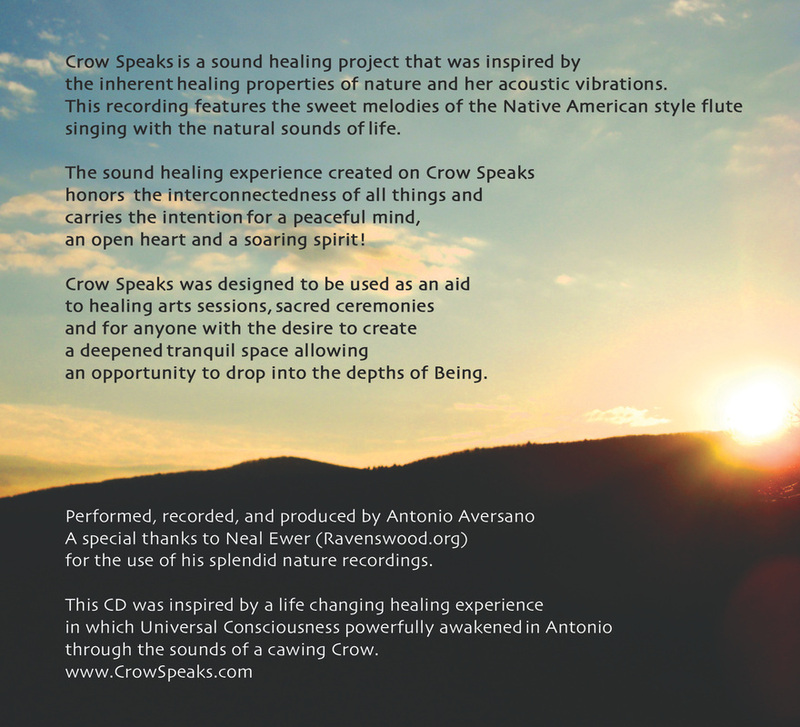 If you purchased a digital download of the CD Crow Speaks or any individual digital track/s from the CD Crow Speaks either via this website or one of our official digital distribution affiliates, you are welcomed to download the artwork on this page to use expressly for your personal music library. 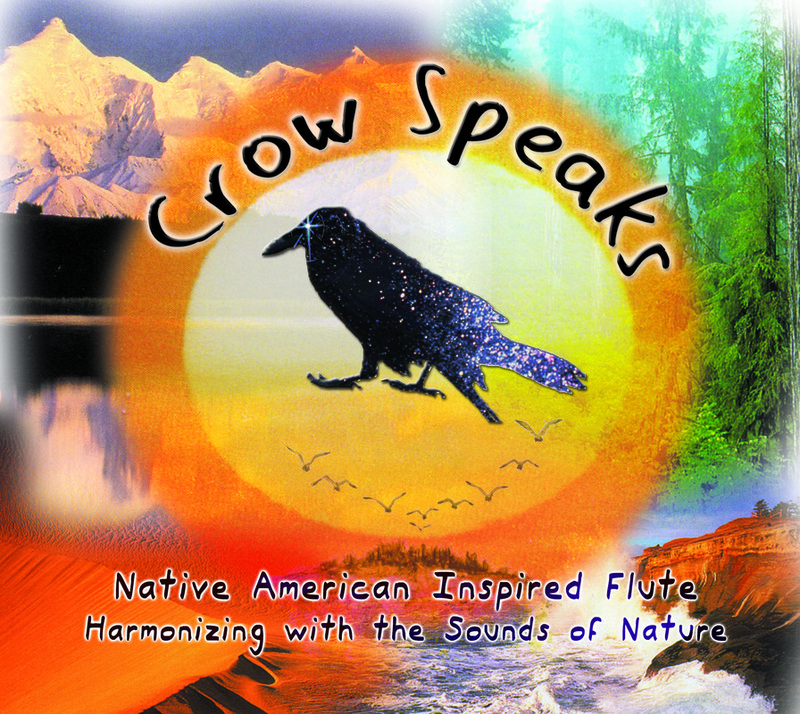 Permission is not granted to download the artwork or use it anywhere or in any way if the qualifications of the previous sentence are not met or if you intend to use part or whole any of the artwork on this page in any way that mis-represents its original intended use as artwork for this CD.